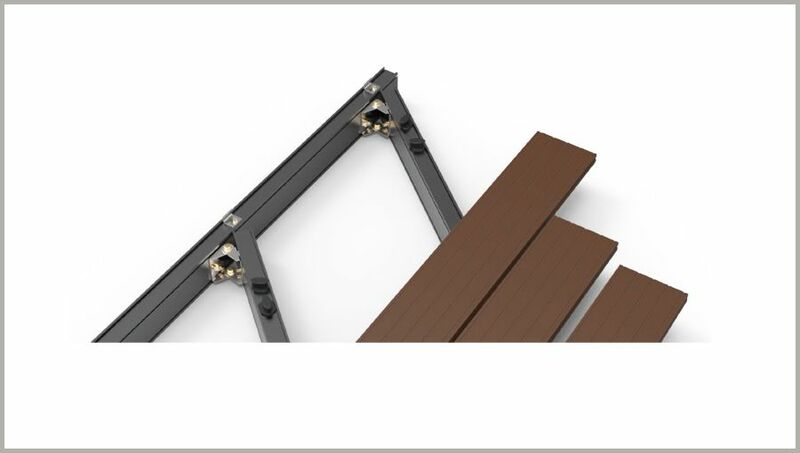 FrameOne is the first comprehensive framing system in South Africa. 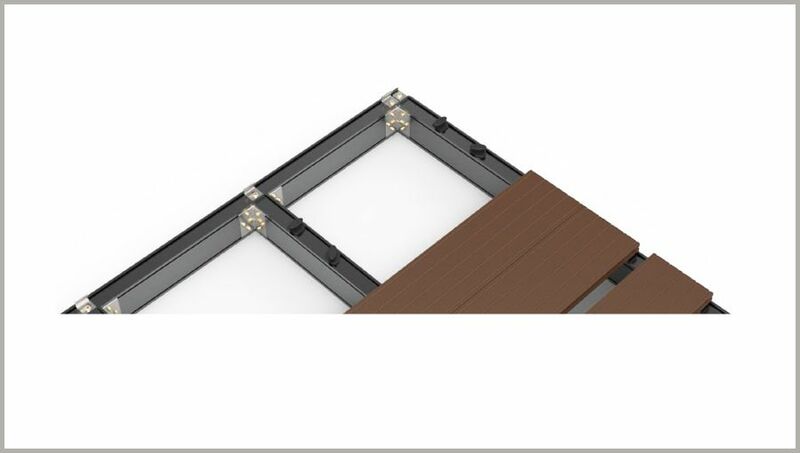 It is quicker, easier and much more accurate to install than standard wooden frames. 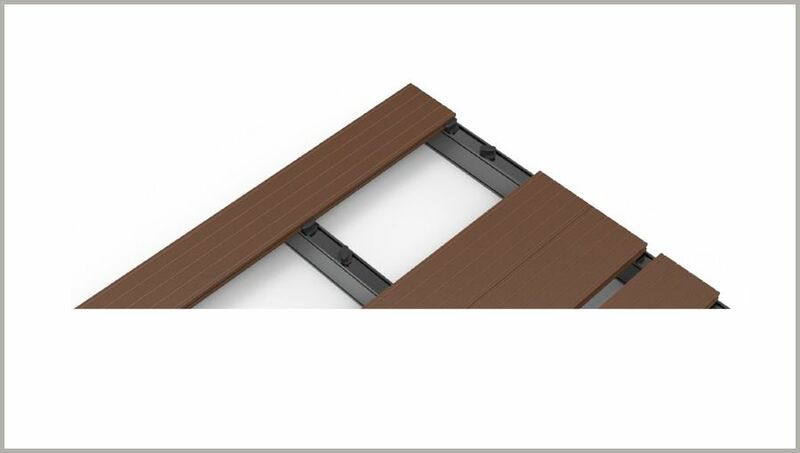 It is made up of a variety of aluminium post, beam and joist sections. 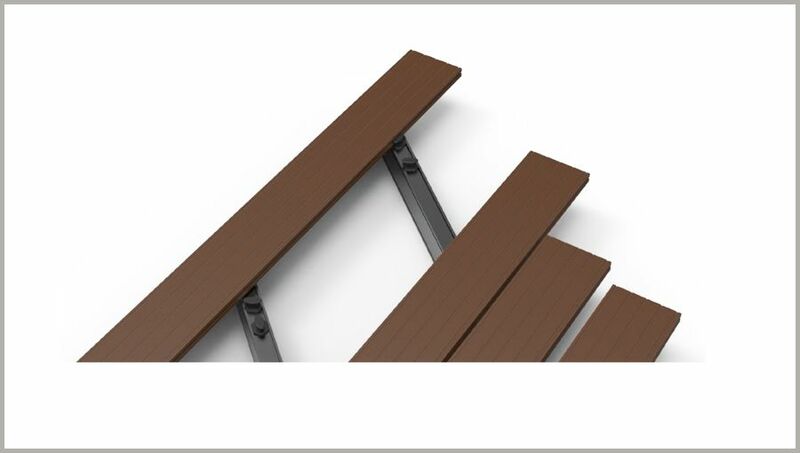 These sections are assembled with powder coated mild steel brackets and stainless steel screws. 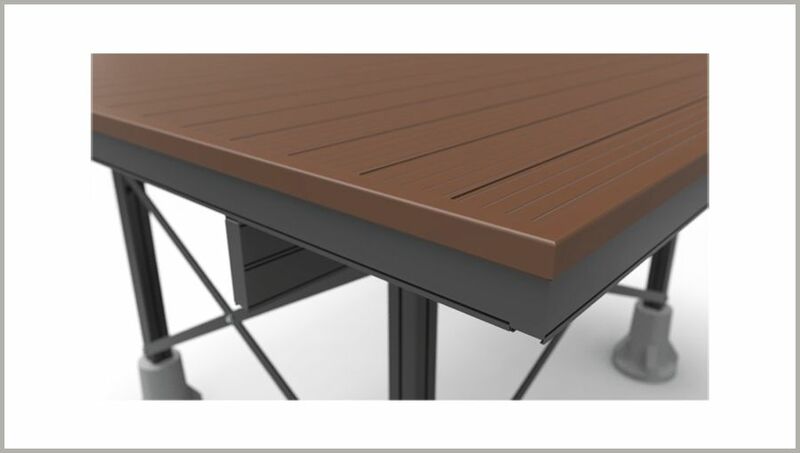 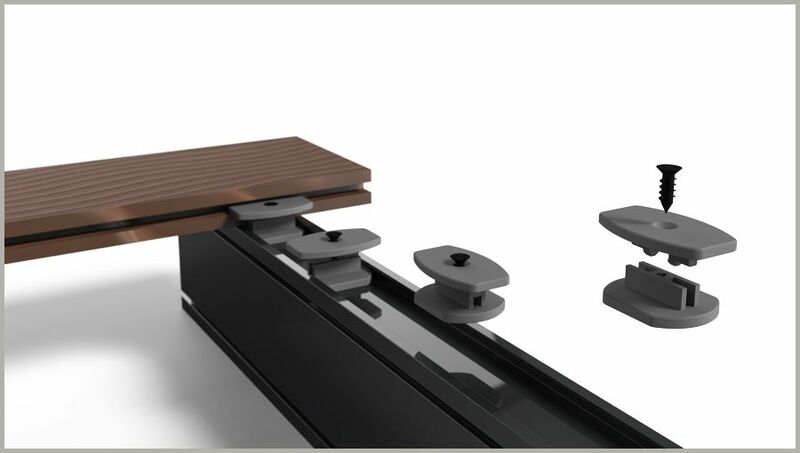 FrameOne is weather resistant, ensuring that your deck stands the test of time.